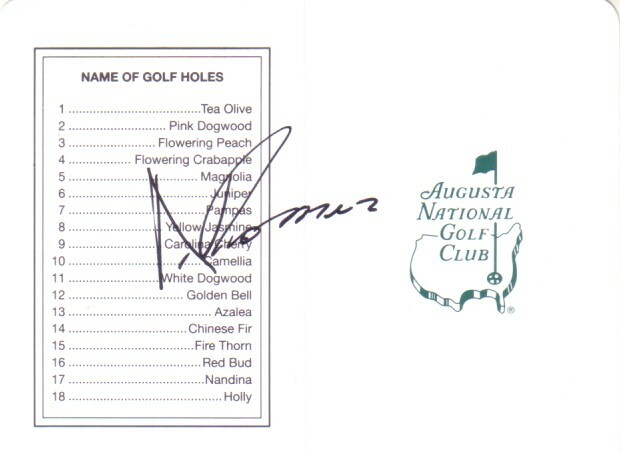 Augusta National Golf Club (home of The Masters) scorecard autographed by young PGA Tour star Andres Romero of Argentina. ONLY ONE AVAILABLE FOR SALE. With certificate of authenticity from AutographsForSale.com.